The new FootJoy Hyperflex Junior golf shoes offer the comfort and a great fit for your aspiring golfer! Footjoy Hyperflex golf shoes feature a soft mesh upper with a cushioned footbed for incredible in-shoe comfort. Footjoy HyperFlex golf shoes are specifically designed for your child golfer. Always wore foot joy no reason to change now. Excellent golf shoe.. Was delivered very quickly.Thanls Carl's. Shoes runs half size bigger. Shoes are beautiful and well made. Color is just like in the picture. Comfortable. Golf land's customer service was perfect. shoes are great. 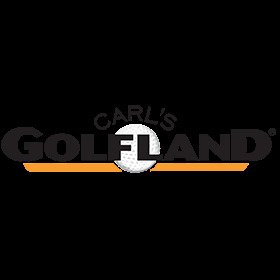 So was the deal Carl's Golfland offered. Fast shipment! Thanks!